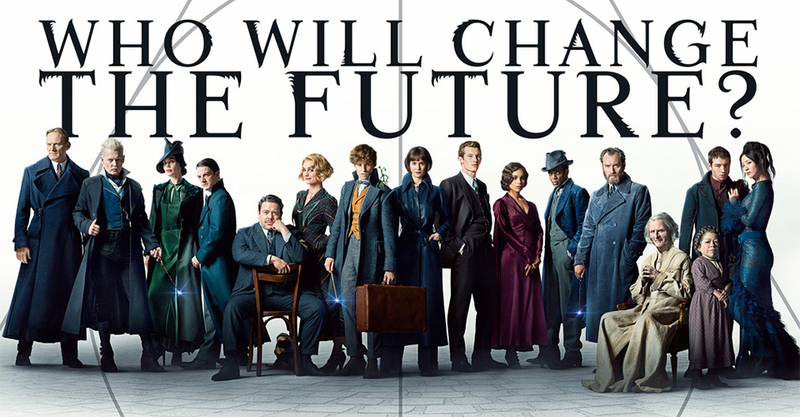 In November the magic continues. 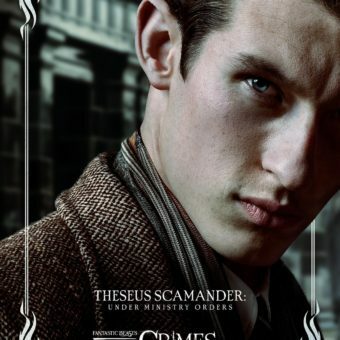 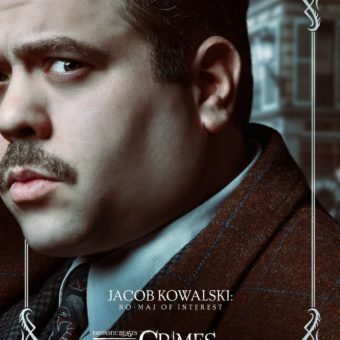 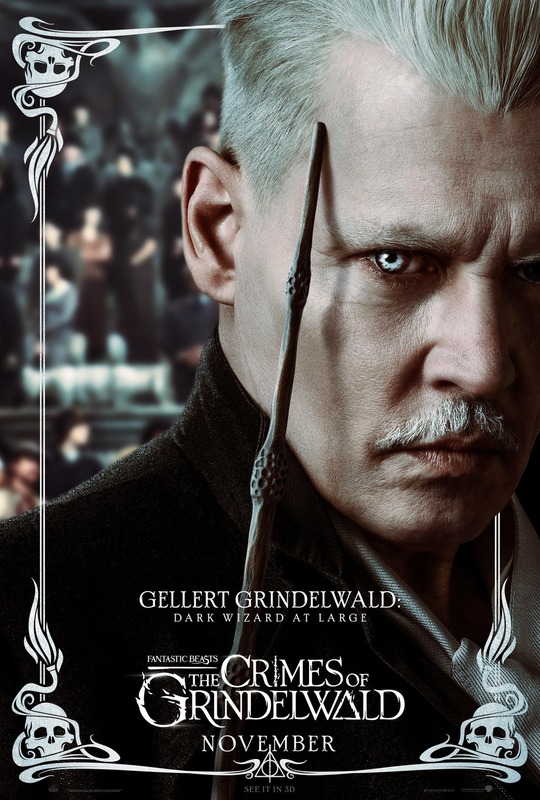 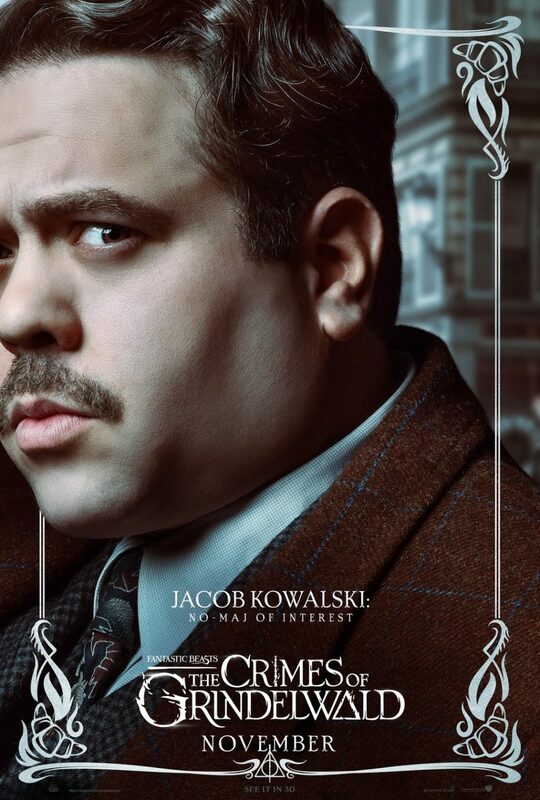 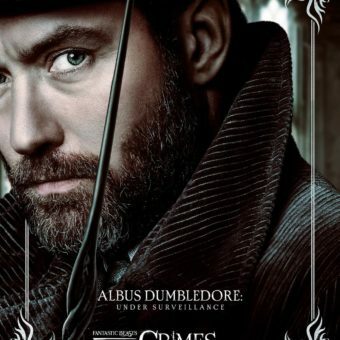 Grindelwald has escaped and wants wizards to rule the world. 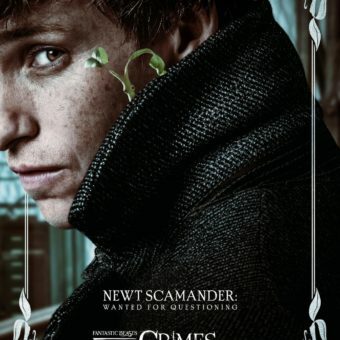 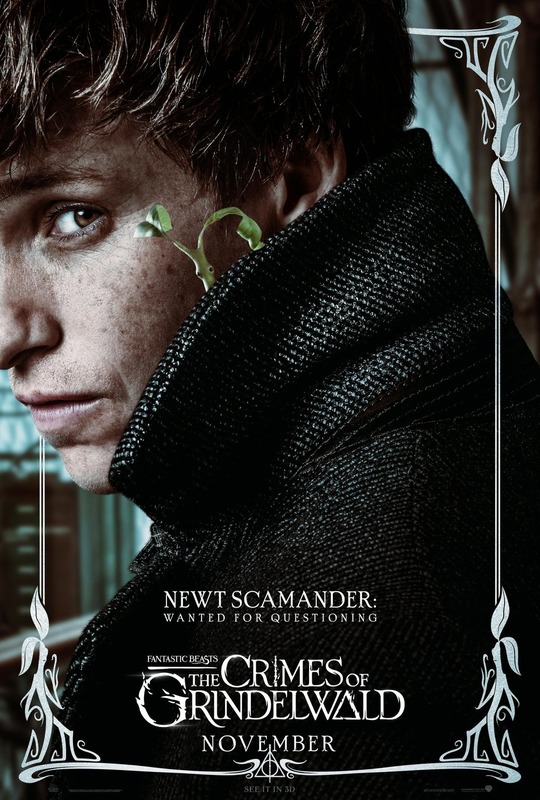 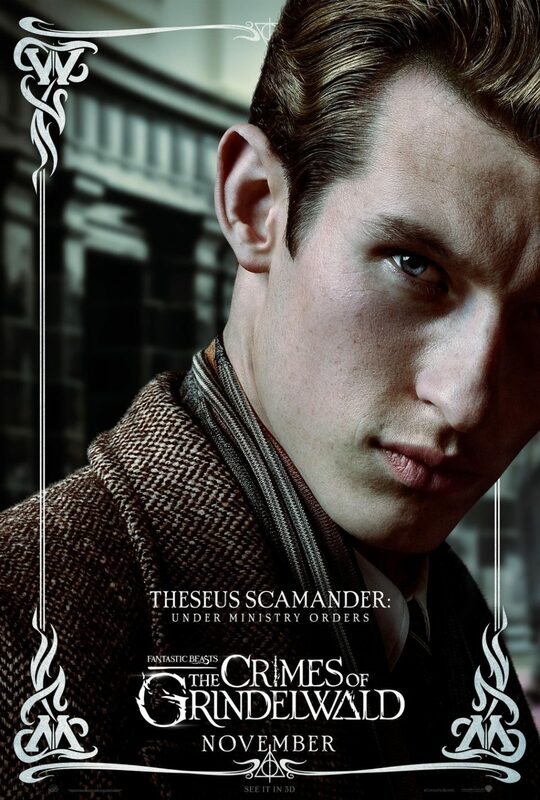 Newt was the only one who could stop him before, but will he accomplish that again? 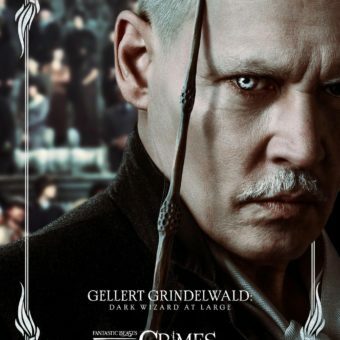 He gets help from Perkamentus among others and of course from some magic creatures. 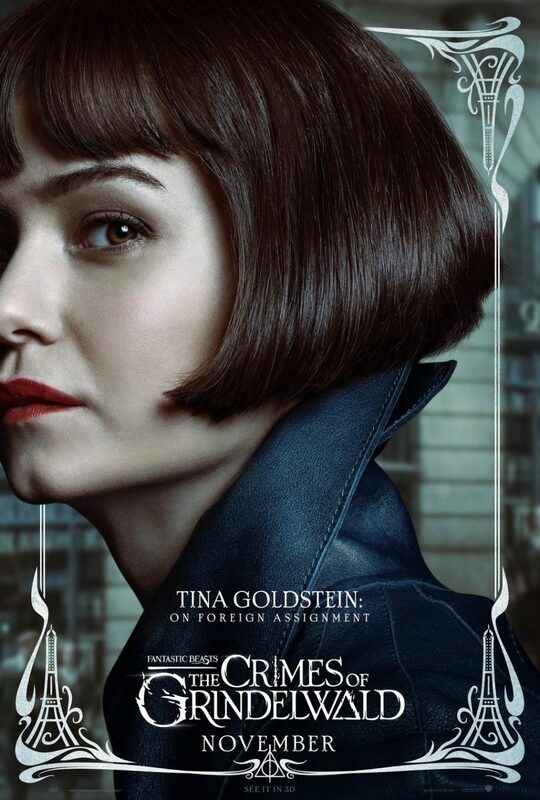 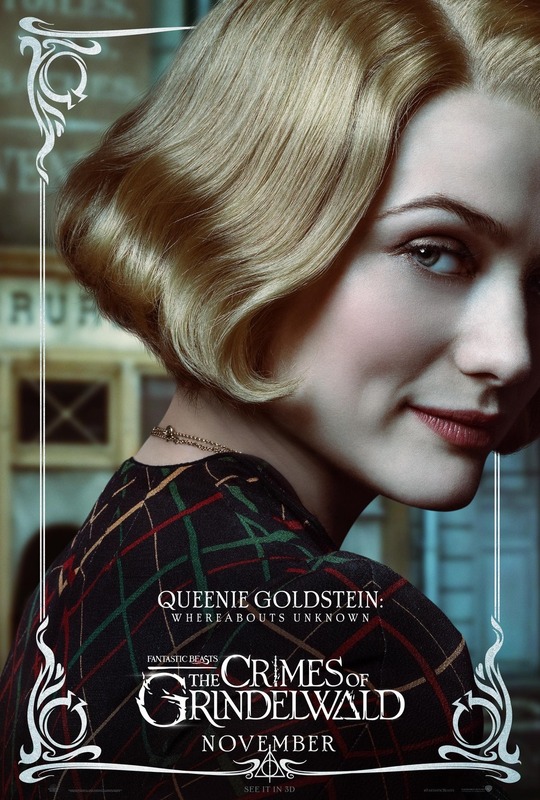 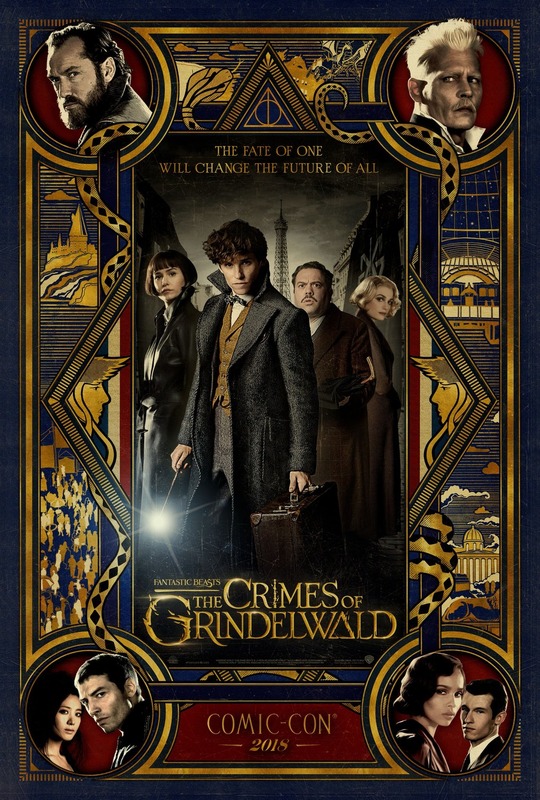 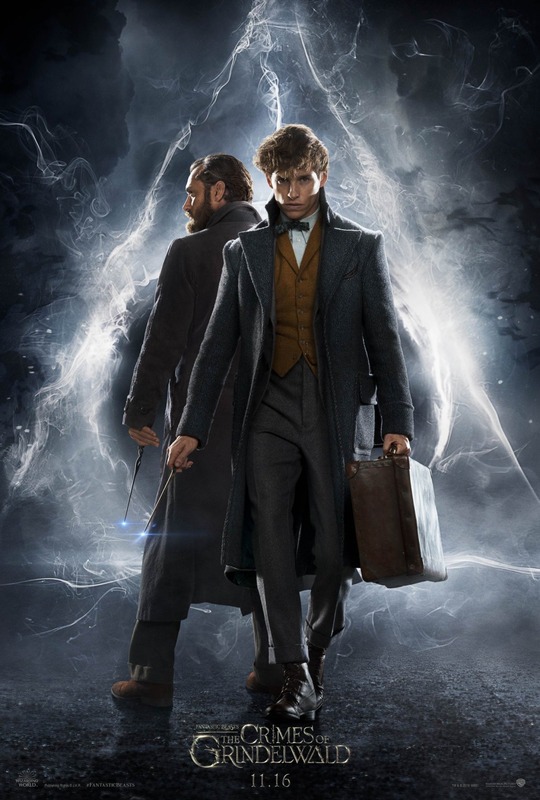 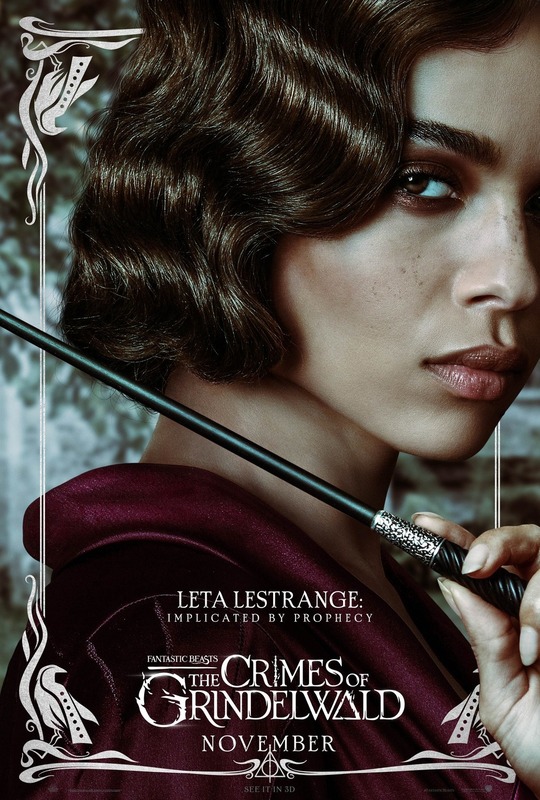 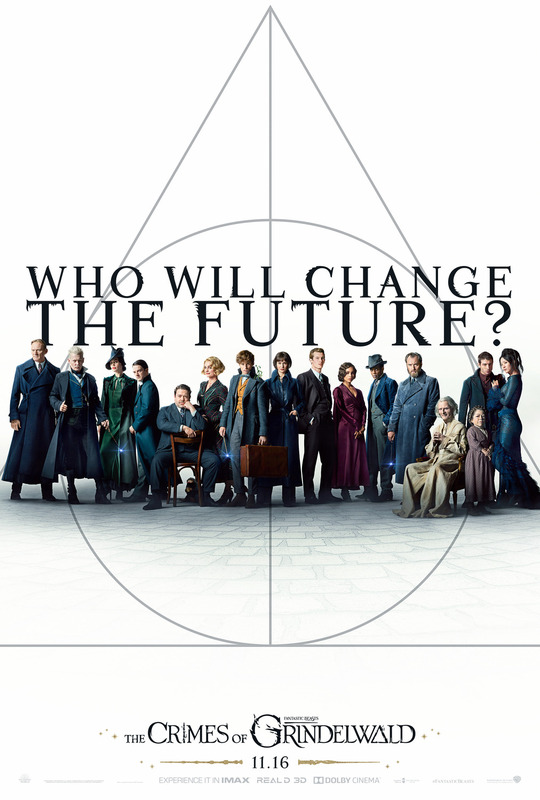 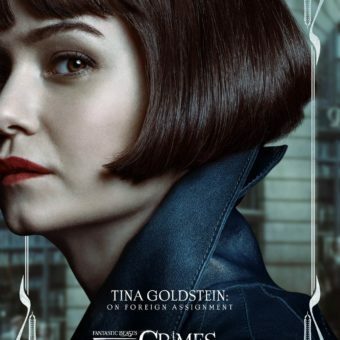 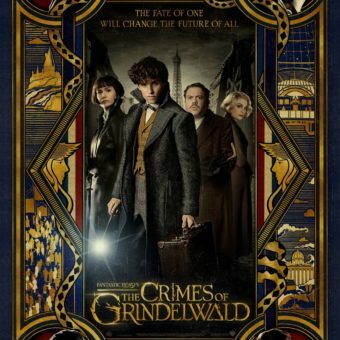 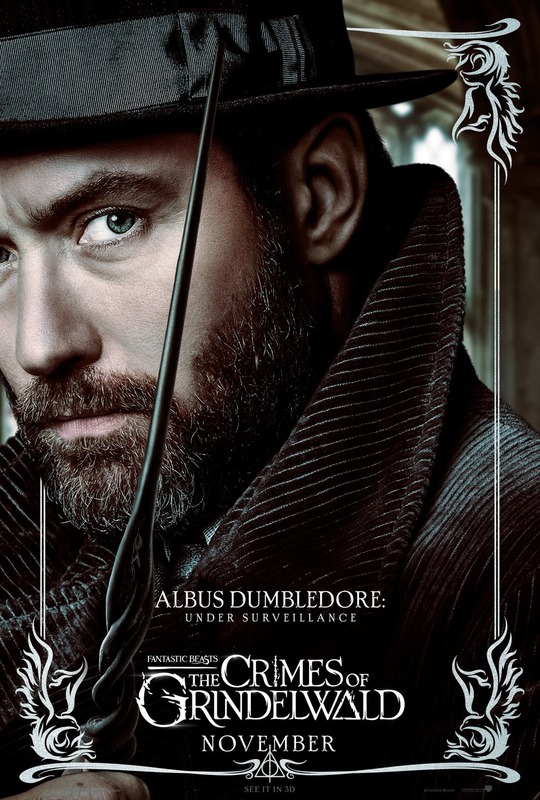 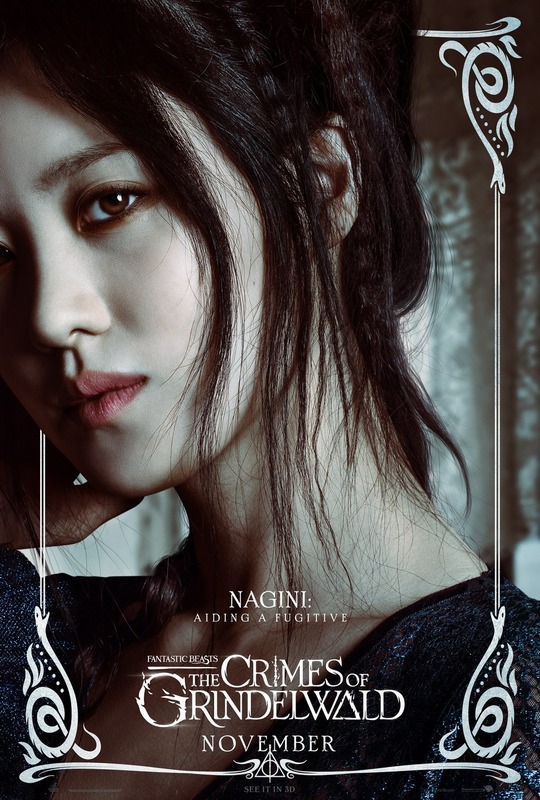 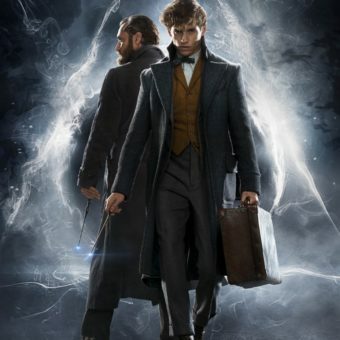 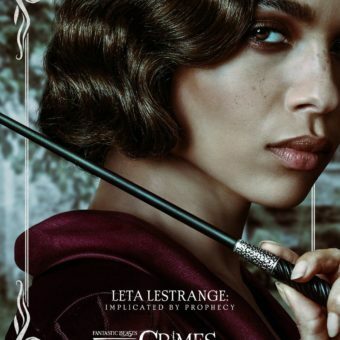 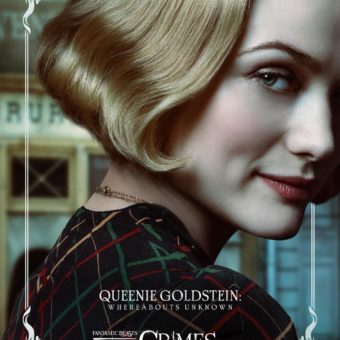 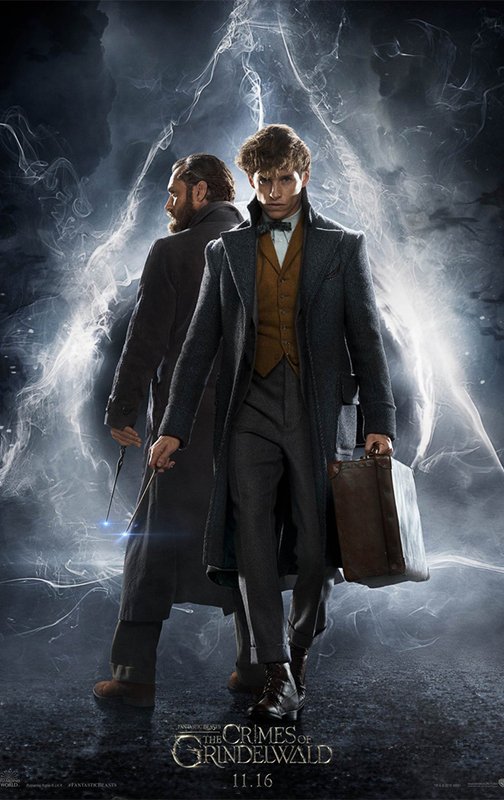 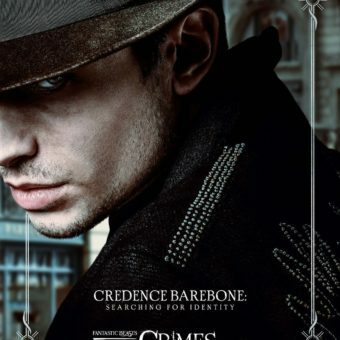 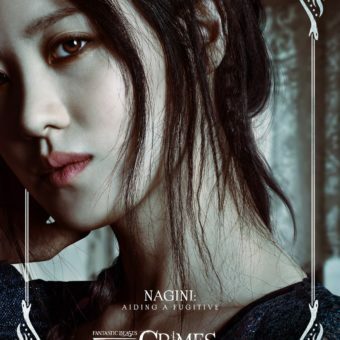 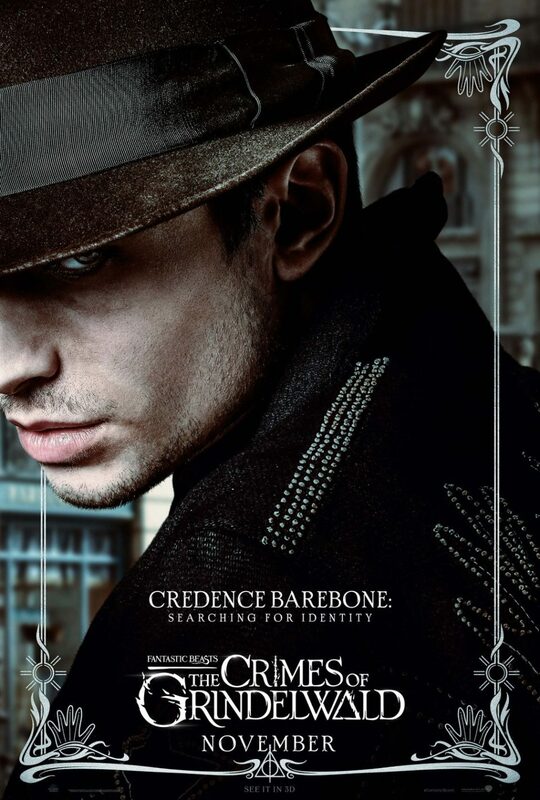 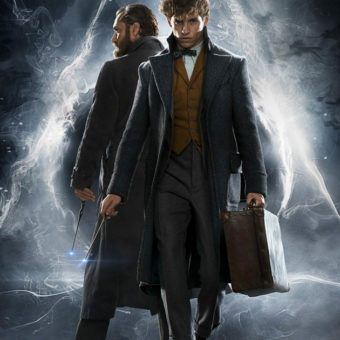 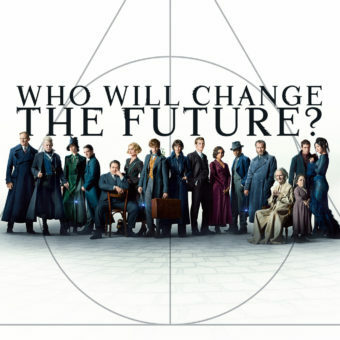 Head to the cinemas as soon as this movie enters theaters and enjoy the second movie of Fantastic Beasts: The Crimes of Grindelwald.